2016 was a huge stealth year for me as I got to enjoy HITMAN in its entirety. 2017 is looking even bigger as there is the potential for season two of that game and the confirmed return of a tiny bundle of trouble. 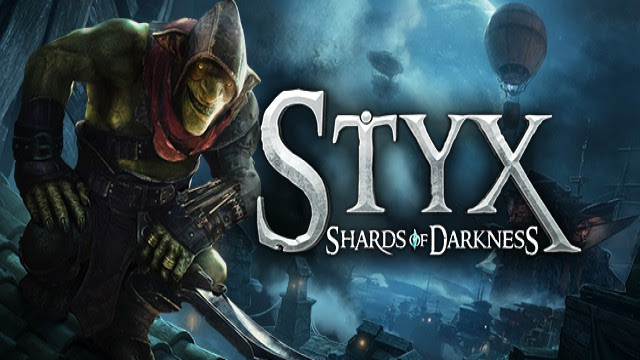 Get ready for Styx: Shards of Darkness! Everyone's favorite little goblin POS is back this March! Styx will do what he does best: kill, steal and disappear before anyone notices. I really hope Agent 47 returns this year so that we have some competition for best stealth game! Get ready to cut throats, poison, and push enemies off high balconies when Styx: Shards of Darkness comes to PC, PS4 and Xbox One this spring!